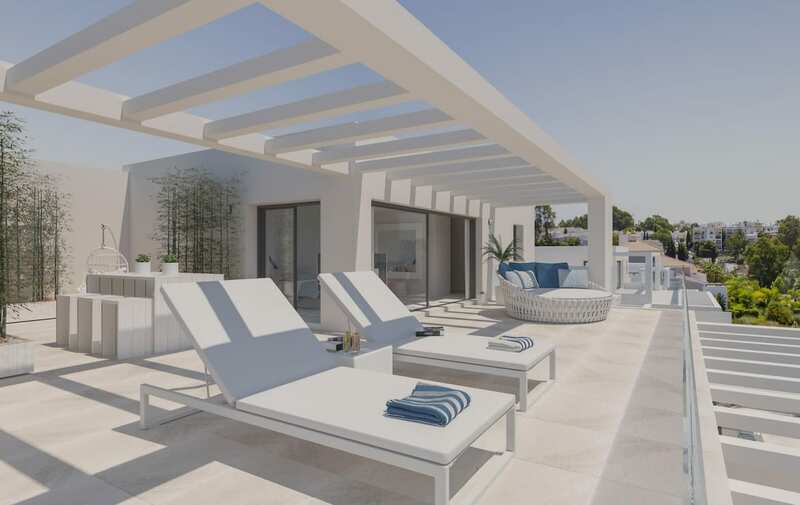 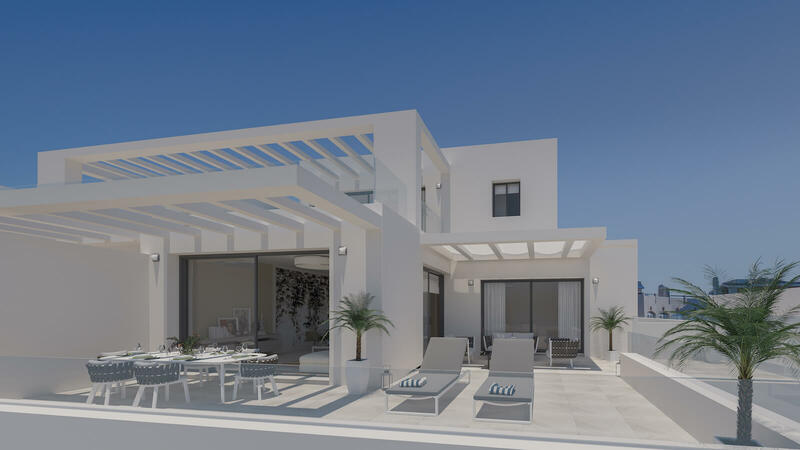 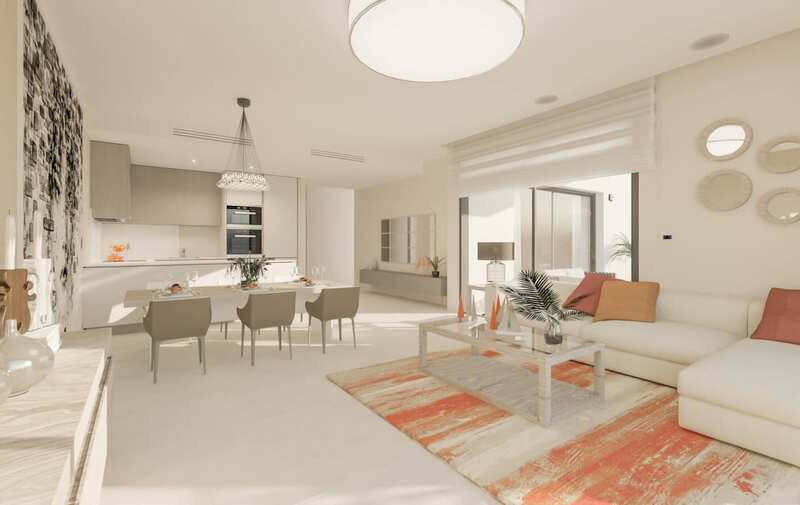 Cortijo del Golf is a new development existing of 64 luxury apartments and penthouses. 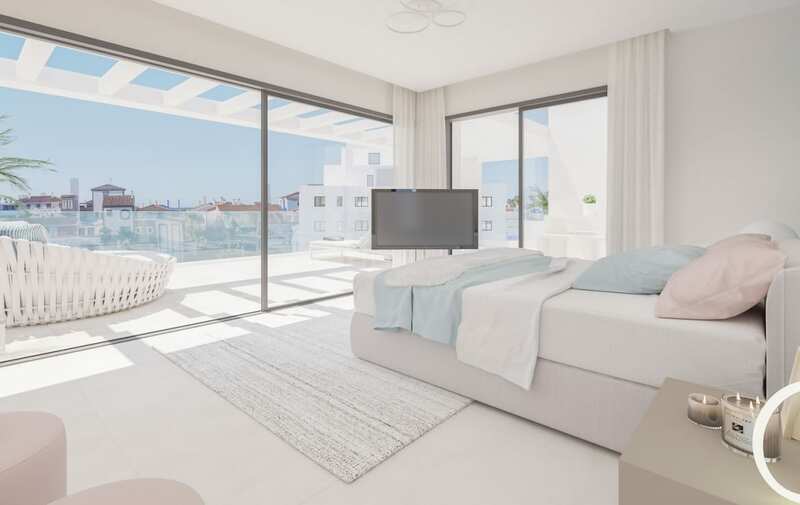 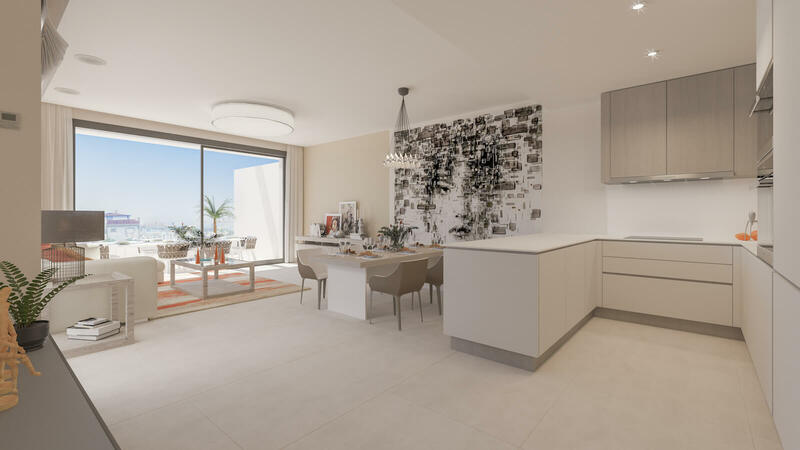 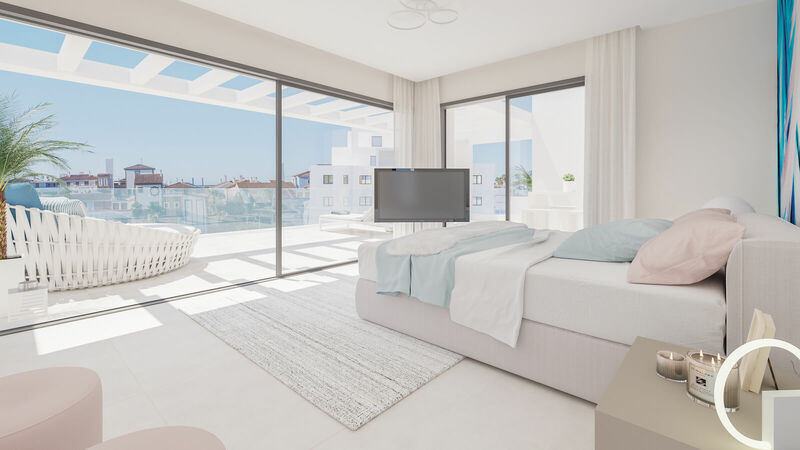 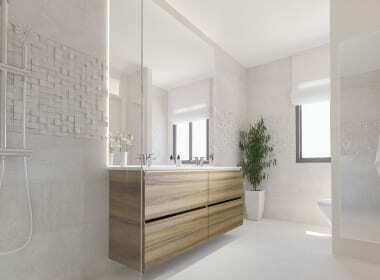 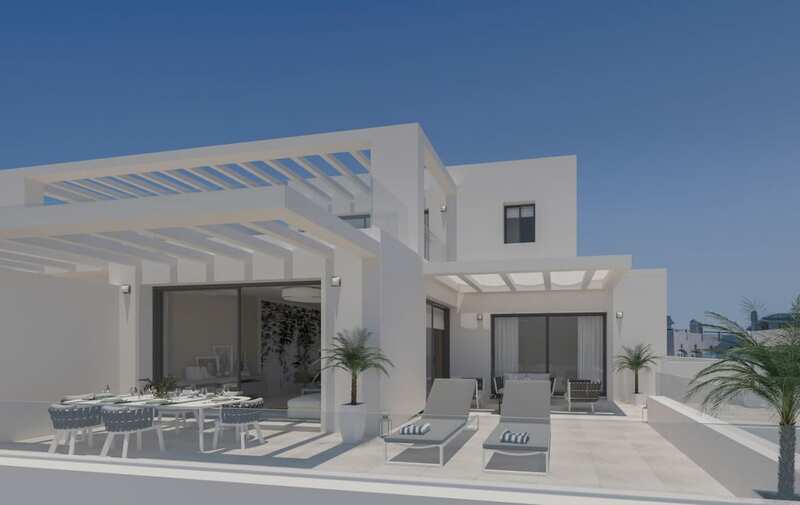 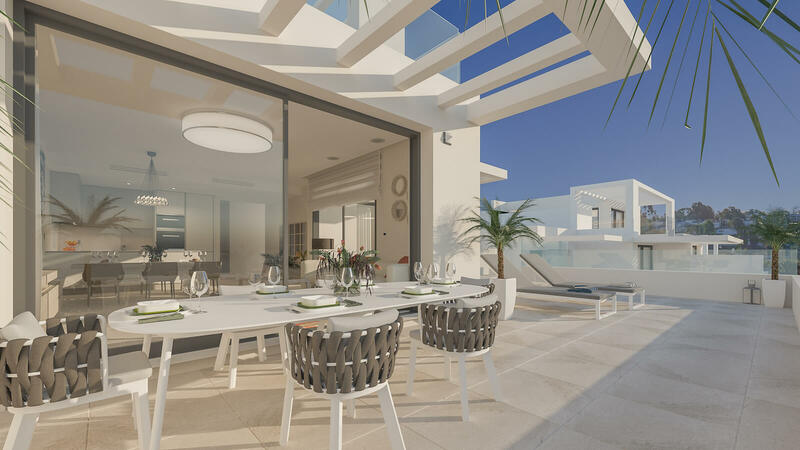 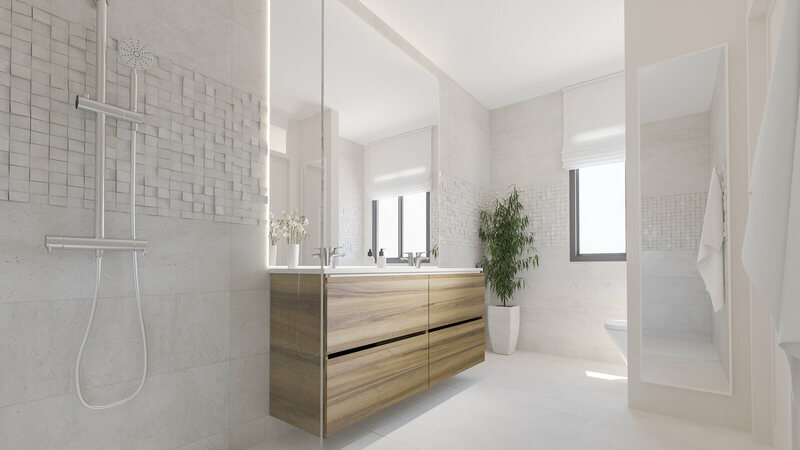 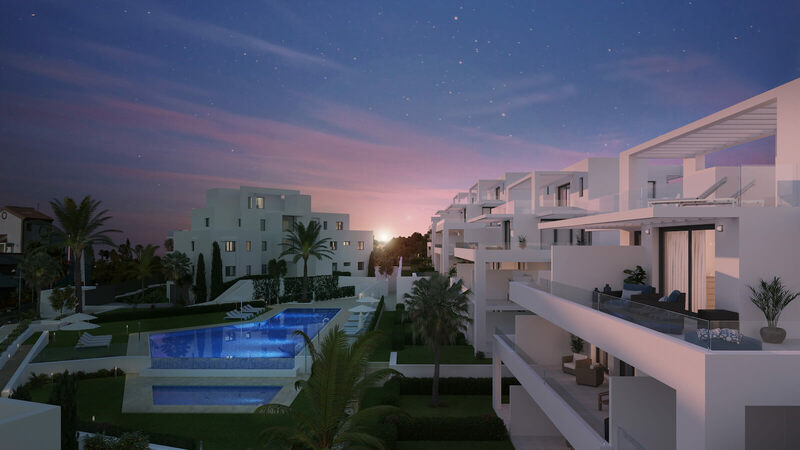 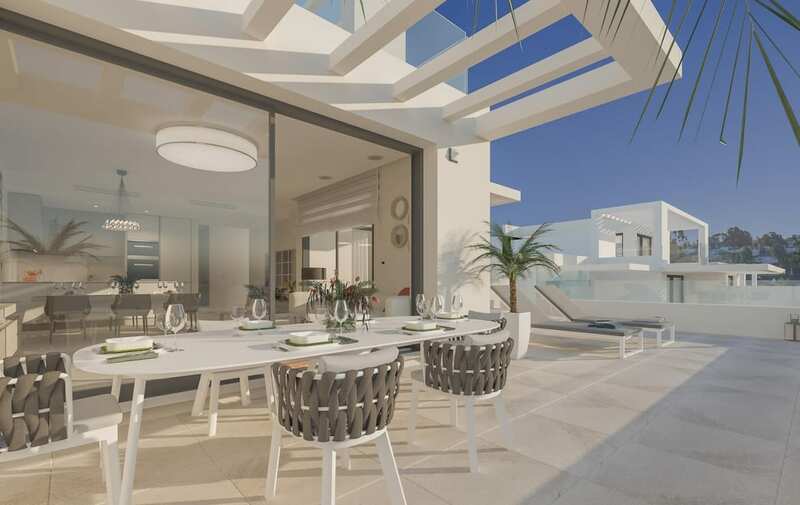 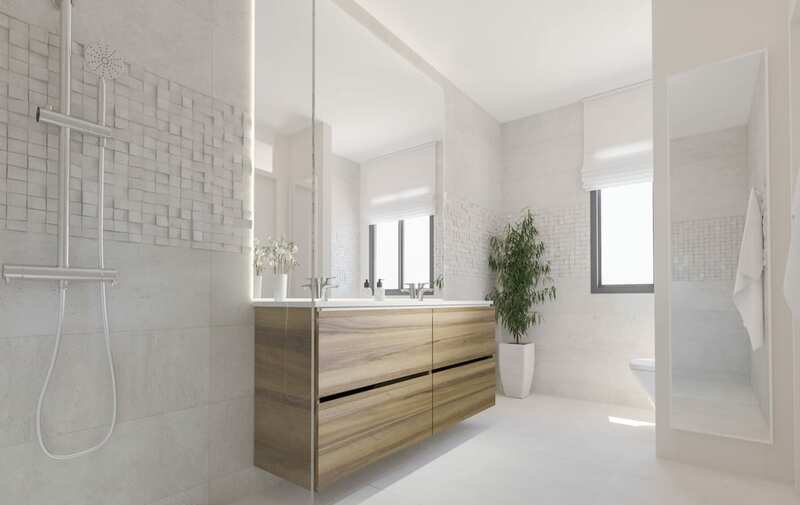 This new project is located in the area of El Campanario, Estepona on the Costa del Sol. 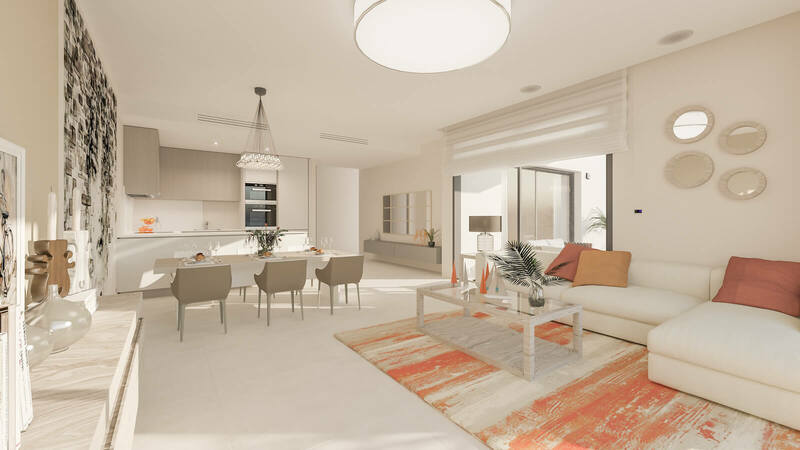 Callow Estates has access to all new build and resale properties on the market at the best price. Contact us today for a customised proposal! 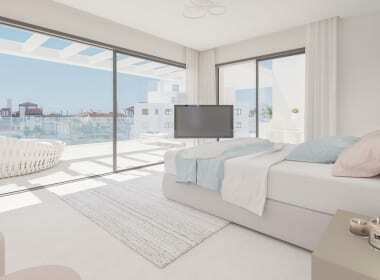 Air conditioning, alarm installed, smoke detector. 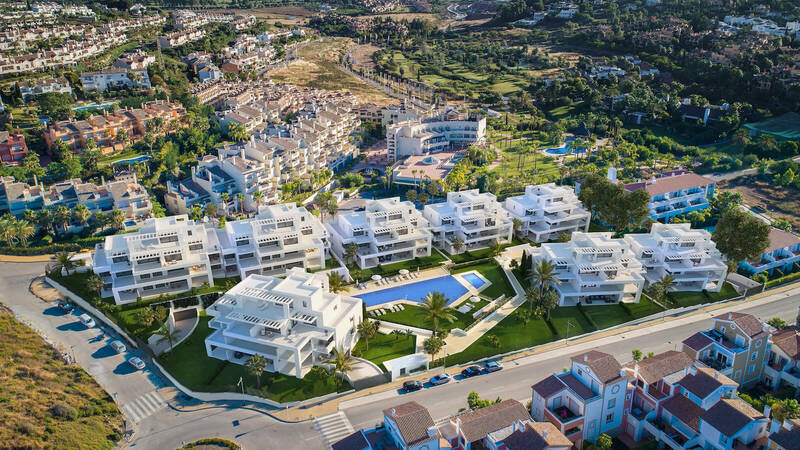 And on foot, you can enjoy the facilities of your Club El Campanario, with its spectacular Clubhouse, 9-hole Golf Course, tennis and paddle tennis courts or at the nearby Diana Shopping Center you will find everything you need, supermarket, pharmacy, hairdresser, bars, restaurants. 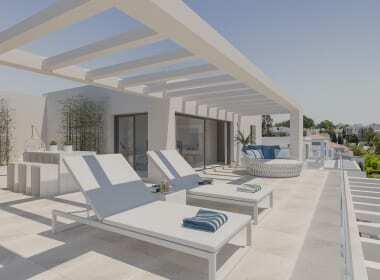 The luxurious properties of Cortijo del Golf are located in West Marbella, only 1km from the beach. 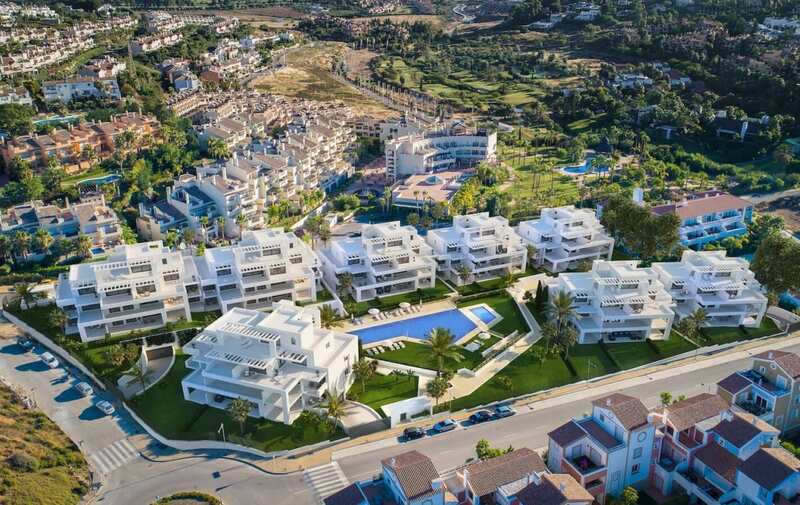 Moreover, Cortijo del Golf is surrounded by golf courses, such as El Paraíso and El Campanario. 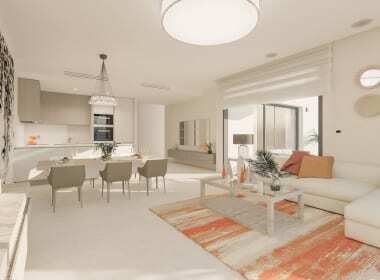 Future homeowners can count on a first class service. 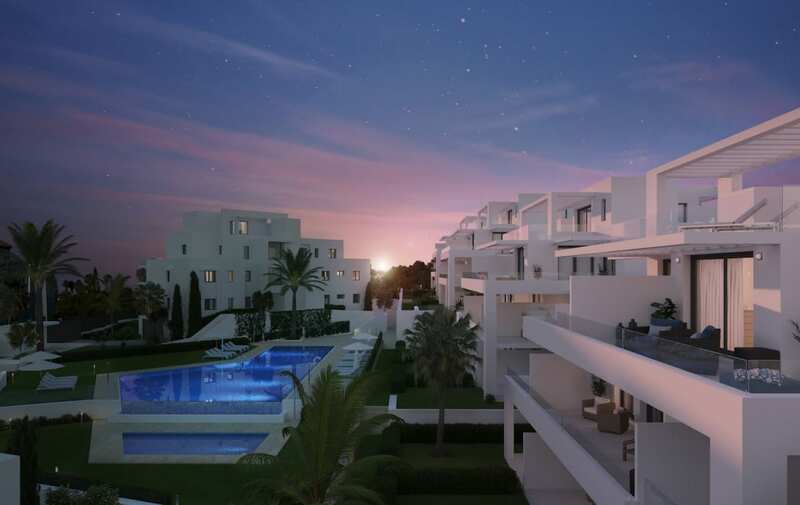 Included in the purchase price is premium access to the club-house and course of El Campanario. 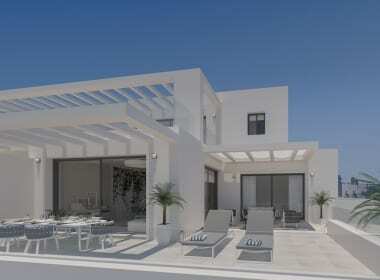 Moreover, property and resort management services are included. 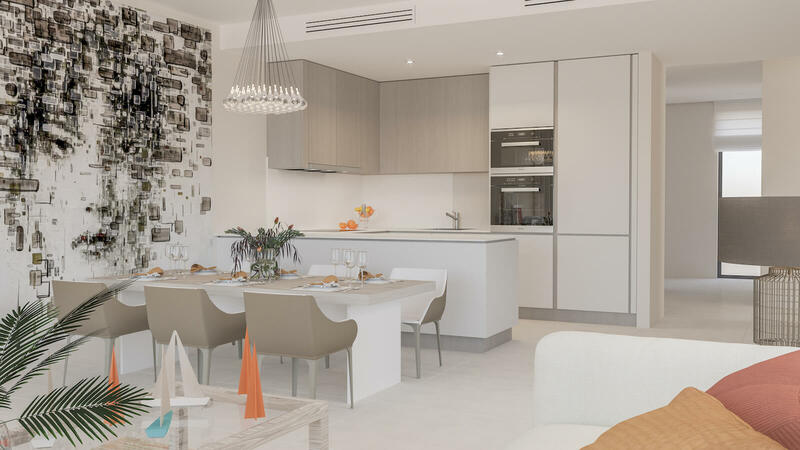 The development exists of 16 contemporary penthouses with 2 or 3 bedrooms, spread over 8 blocks in a complex with a total of 64 units.